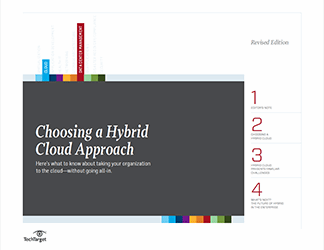 There are several ways to implement hybrid cloud strategy in your organization, and this technical handbook is a practical guide for combining an on-premise, internal cloud and partnering with a public cloud provider. 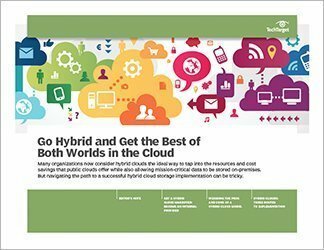 To get the promised benefits of a hybrid cloud strategy—including security standards that you set but also the ability to tap into almost limitless capacity of public clouds as you need it—careful planning is required. 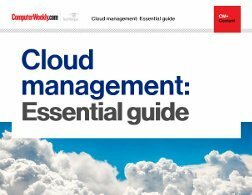 In this handbook, learn real-world best practices for laying the groundwork and executing on hybrid cloud storage projects that can have a lasting and powerful impact on your organization. 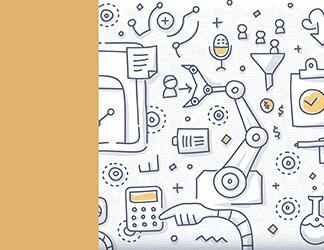 In addition, find out how IT departments in a variety of verticals and companies of all sizes are learning what it means to function as an internal cloud provider. This transformation takes time and patience, along with knowing which metrics you will use to determine success. 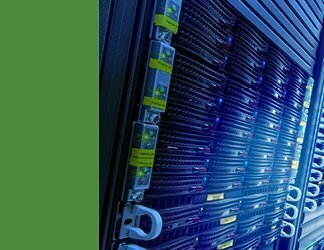 Find out which strategy is best for your organization, and how to avoid potential pitfalls around latency, APIs, and bandwidth.